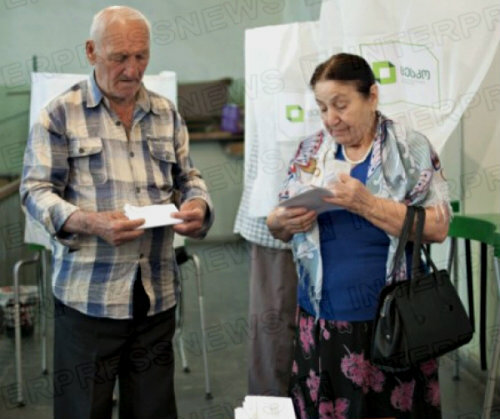 TBILISI, DFWatch–The Ministry of Interior on Friday charged 13 persons with having engaged in election fraud at two precincts in the south of Georgia in the local election on June 15. The precincts lie in the town Marneuli, 30 km south of Tbilisi. The ministry says the investigation has shown that the fraud was carried out by members of the National Movement, the party which published a video apparently showing fraud at two precincts where results were canceled, in an effort to blame the government. 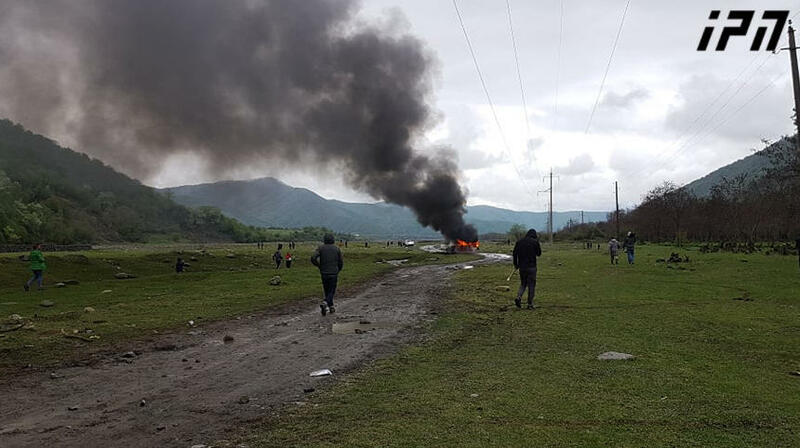 The results of the election were annulled at the 25th and 57th precincts in Marneuli, which is a predominantly Azeri town, a few days ago and after the video was published. The video allegedly shows election staff and other people participating. 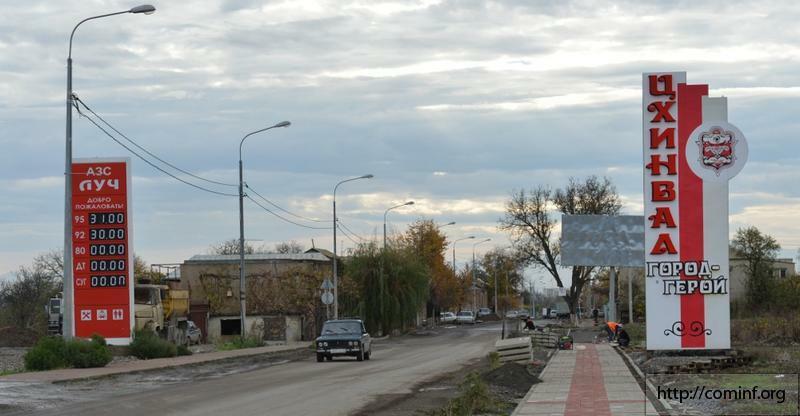 The statement by the Ministry of Internal Affairs published on Friday says that among the district commission members and other observers at the 57th precinct there was an observer from the UNM, Talekh Binatov, and an activist from the same party, Vugar Gojaev. 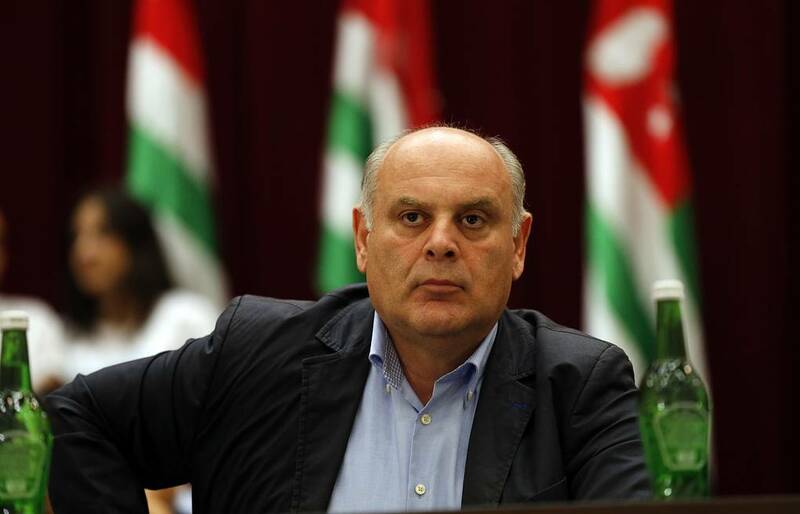 The ministry claims that representatives and supporters of different parties were participating in the fraud and most of them are relatives or friends of each other. “It must be said that the majority of the district commission members had been working in the election system before the parliamentary election [in 2012] and some of them have years of experience of working at election commissions,” the statement reads. 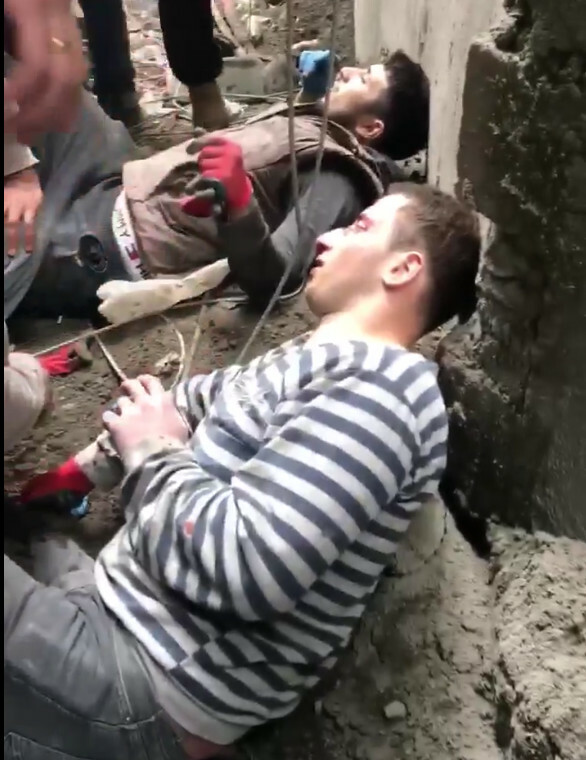 The video, which was published by UNM, was filmed by Ana Gurgenidze, a member of the youth organization Free Zone, which is affiliated with UNM. Ana Gurgenidze was interrogated in the case. She explained that she did not witness the fraud herself but viewed the video recording accidently upon completion of the elections. 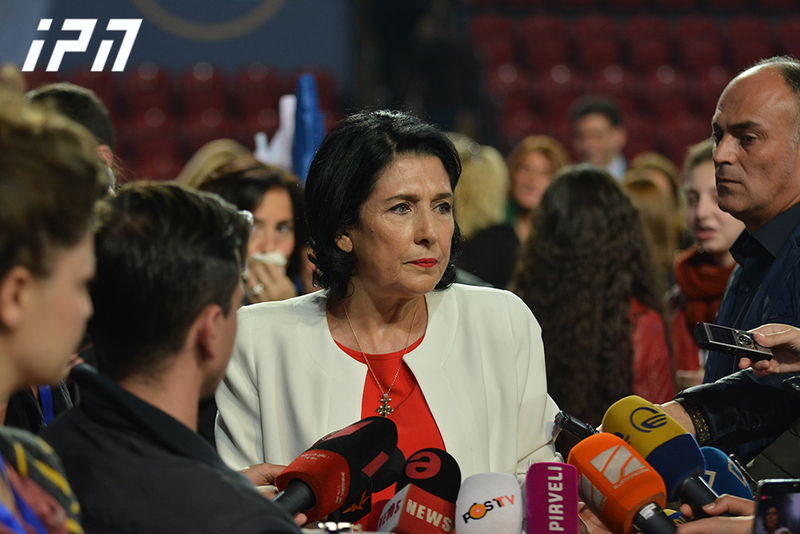 But the investigation showed that Ana Gurgenidze saw the video recording not accidentally but rather that she personally was at the election precinct during the falsification process and observed it, the statement reads. “Besides the witnesses’ testimonies, the mentioned is proven by the disseminated video recording, in particular at 2 minutes and 45 seconds of the recording, Ana Gurgenidze clearly admits in Russian language in her conversation with an interlocutor that she is a journalist from Free Zone,” it continues. UNM members claim that people present in the video were carrying out election fraud are supporters of the Georgian Dream coalition. Repeated ballot at the two precincts will be conducted on June 29.